SlugFest Games - Kung Fu Fighting by SlugFest Games is ready to battle! Kung Fu Fighting was first published in 2004 and is coming back! 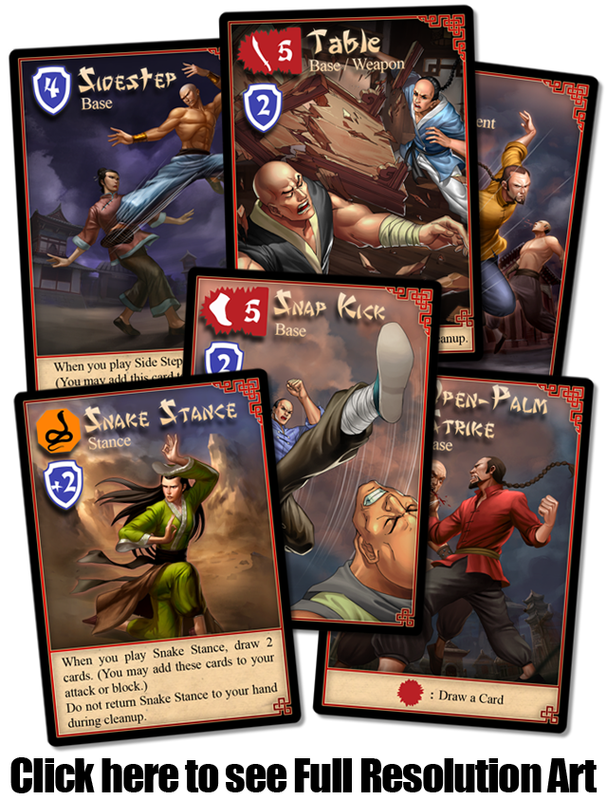 This new edition of Kung Fu Fighting is a fast-paced action card game for 2 to 6 players. Players compete to be the last one standing by launching devastating kicks, punches and a variety of weapons. By carefully switching between styles and managing their offensive and defensive options, players will eliminate their competition. We have redesigned the game to have the feel of the original but with more strategic play. 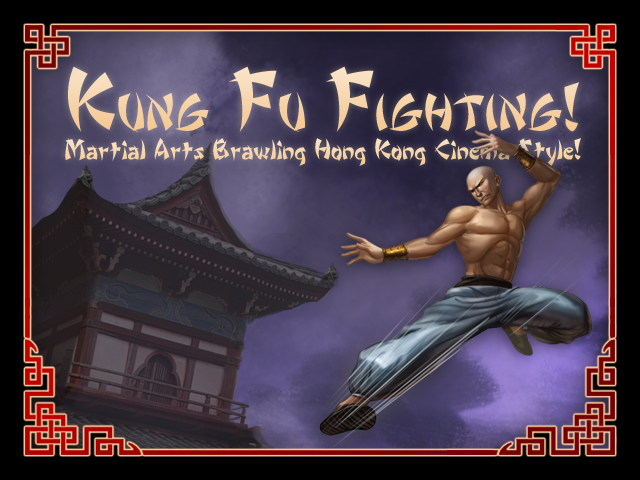 The new edition combines elements of the original Kung Fu Fighting and its expansion MORE! Kung Fu Fighting with new game mechanics. The box will include a base game that supports rough and tumble free for all combat, a more advanced team play variant, and characters with unique abilities. The new edition will also feature an updated card design and all new art. SlugFest Games is currently working with two art studios on the new design of the game, Gong Studios and Robekka Art Studios. The most exciting part of the campaign is the invitation for backers to become a part of the playtesting team working on Kung Fu Fighting. A print-and-play version of the game has been made available – for free! – on the campaign’s front page. For more information about the campaign, access to the print-and-play documents, and to support the game, visit the campaign on Kickstarter. For more information and regular updates about the campaign’s progress, like SlugFest Games on Facebook. SlugFest Games focuses on making games with simple, fun mechanics that are dripping with theme. Our games are designed to be quick to learn, fast to play, but have a depth of strategy that only gets deeper the more you play. I am a huge fan of Kung Fu Fighting and I absolutely love playing this game. My boyfriend won the game from a friend who won the game from someone else at a convention. We all, including my little brother, get together to play the game off of one copy. We adore this game. My boyfriend and I took it everywhere. Unfortunately, we lost it at a Waffle House and now we are almost desperate for another copy. What are the chances that I could find a way to convince you to sell me one copy or several copies of the game? Or even a .pdf print out of the original Kung Fu Fighting?